We want to welcome all local residents, traveling members, and First-Timers to our daily Alcoholics Anonymous meetings. The only requirement for membership is the desire to stop drinking. there are no dues or fees as we are fully supported by our member contributions. Our meetings are located in the Tourist Zone on Ave. Camaron Sabalo. 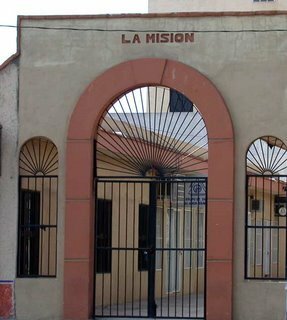 Look for the La Mision arch next to Kiosko, directly across the street from Wings Army.